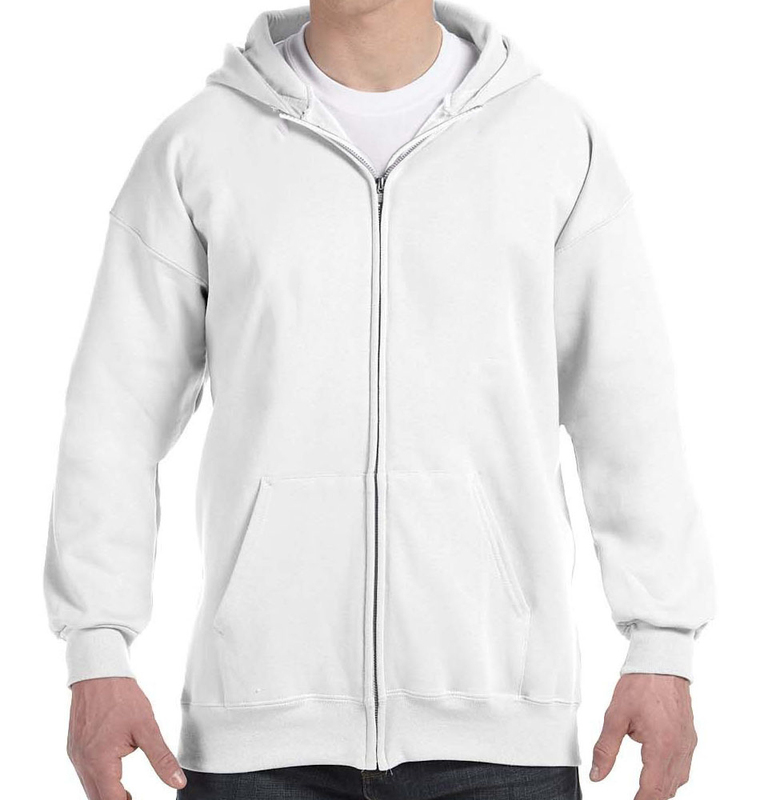 From fundraiser gear to company swag, this is the ideal zip up hoodie to customize. 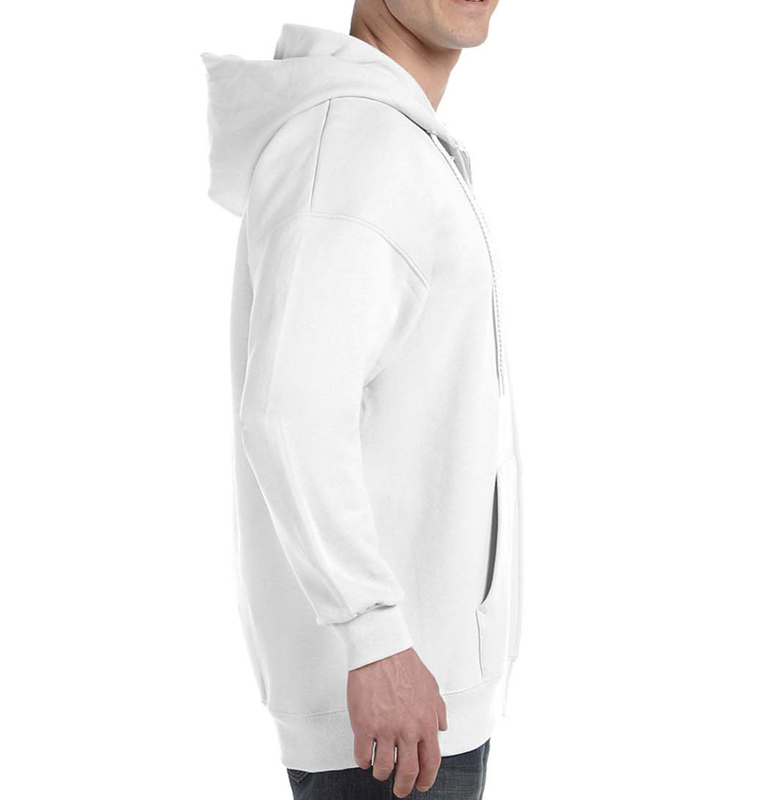 Everyone will want to wear it, which essentially means free advertising for your event or brand. Everybody wins! Excellent quality, excellent graphics, personally made. Thank you. We placed a large order and everyone is enjoying them. Love our new business sweatshirts! All of us office ladies are always freezing, so we finally got company sweatshirts! They are so warm, were done very quickly even around holiday season and they turned out awesome!! All of the other workers are asking for them too! 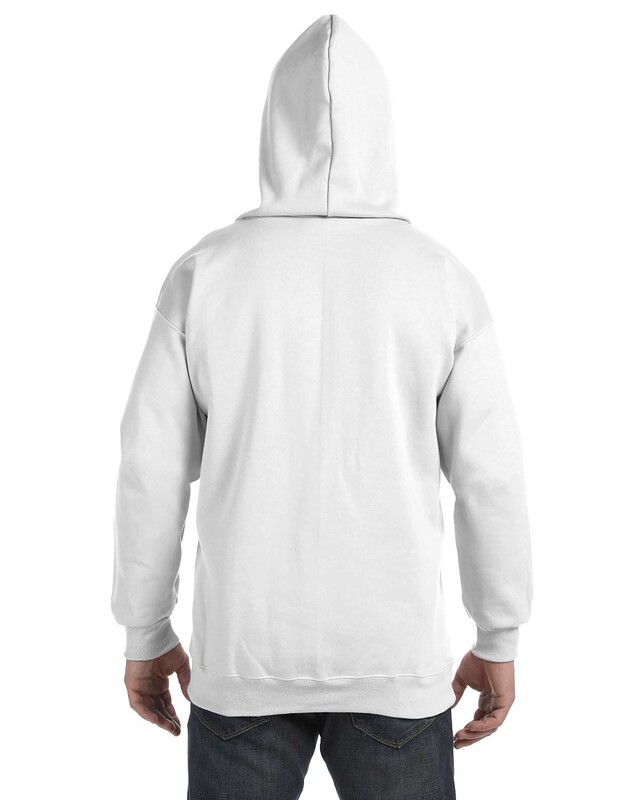 Made my design i submitted even cooler and added on a last minute hoodie no problem! You guys rock! Highly satisfied with all the custom shirts and sweatshirts we ordered for our small business. Quick delivery and great quality product. I designed a huge order on a Saturday and received them that Wednesday! Customer support is amazing - they contacted me immediately when they had a question to keep my needed time frame - sweetest people! Amazing!